The body shape SUV coupe is trendy. The Chinese car giant Geely has now introduced a compact variant that could come to us in the medium term in a similar form. 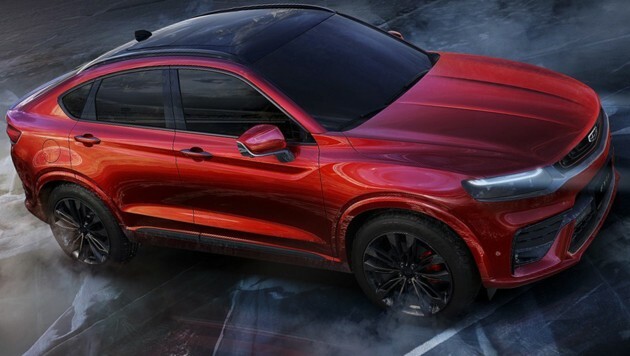 The CMA platform, developed jointly by Geely and Volvo, has already spawned a number of new car types, compact SUVs and sedans, including for Volvo and Lynk & Co. Next up is an SUV coupe on the modular compact architecture that has now been prototyped under the project name Geely FY11. Similar crossover models are likely to bring the aforementioned brand subsidiaries on the market in the medium term. Visually, the FY11 makes an impressively good figure. Despite the obvious advances in the art of design, however, one must reproach the Chinese once again for having looked very closely at the competition. 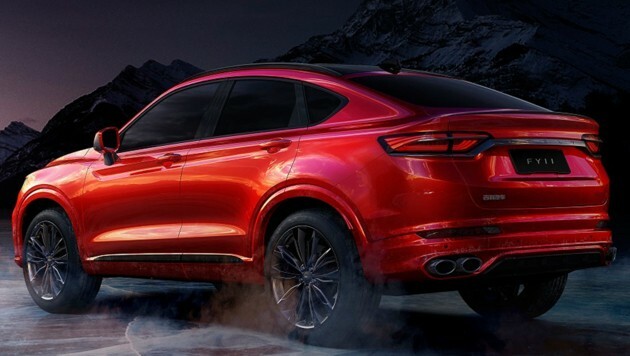 Although the FY11 offers a finesse of its own in many details, its proportions are similar to those of the BMW X4. And they could also be quite similar to those of the future Volvo V40, because the currently still compact entry-level model of the Swedes should change in its upcoming new edition for crossover. Volvo’s concept car 40.2 from 2016 has already indicated where the journey could visually go. Geely has revealed few details about the 4.60 meter long FY11. Thus, in the featured prototype, a 2.0-liter gasoline engine with 238 hp and 350 Newton meters was mounted. In addition to front, four-wheel drive should be possible. When the Chinese bring a corresponding model on the market is currently still open.